Like New and Runs Great! 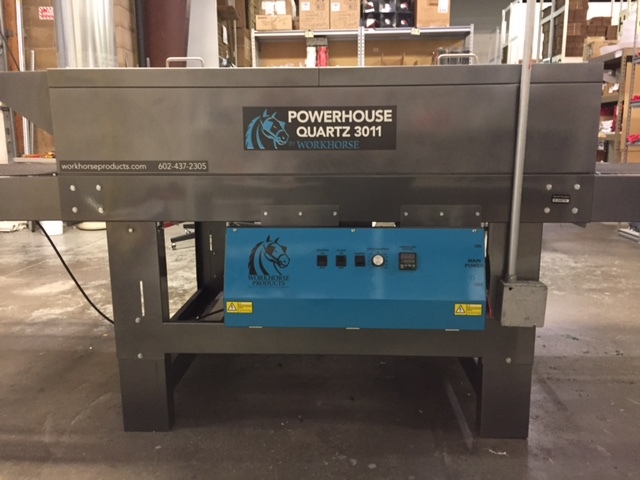 Reduced to $5200 Workhorse PQ3011 Powerhouse Quartz Conveyor Dryer. Purchased new in Feb 2016! It's been a great dryer, but I have new larger dryer on the way that is needed to keep up with our 3 presses. - 30" belt is in great condition. 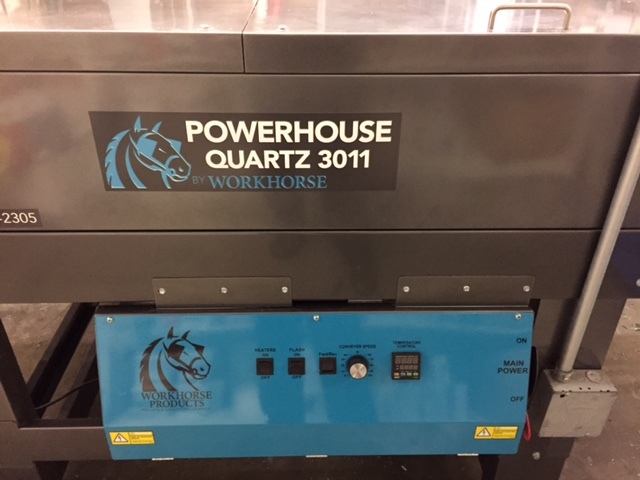 - Electric quartz elements, single phase, 60hz, 55amps. 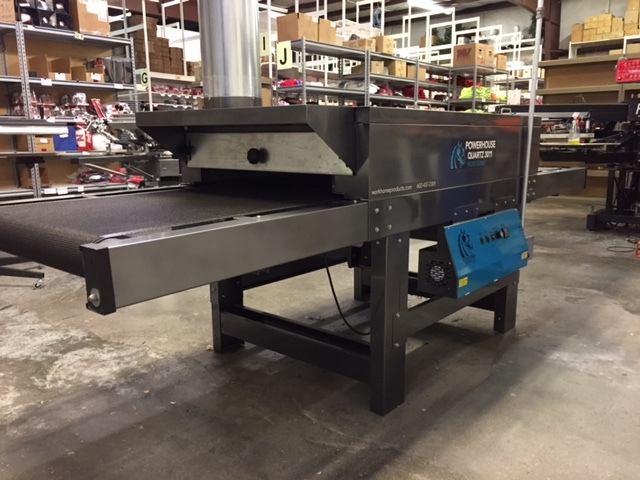 - Has a 5 foot heat chamber, with handy built-in flash. - 12,697 watts of power to get shirts up to temperature quickly. - 3-foot infeed and 3-foot outfeed. I paid $7,400 with shipping to get it here, so it's a good deal for $5,200 obo + shipping, crating included. I currently have it in use until the new dryer arrives. Should be ready to ship by the end of March. Will you go down to $4500? Price Reduced to $5000. 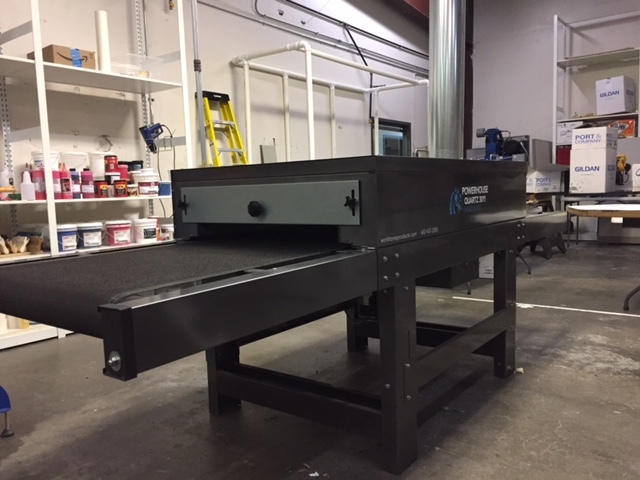 Will be ready for pick up or delivery approximately April 25th.